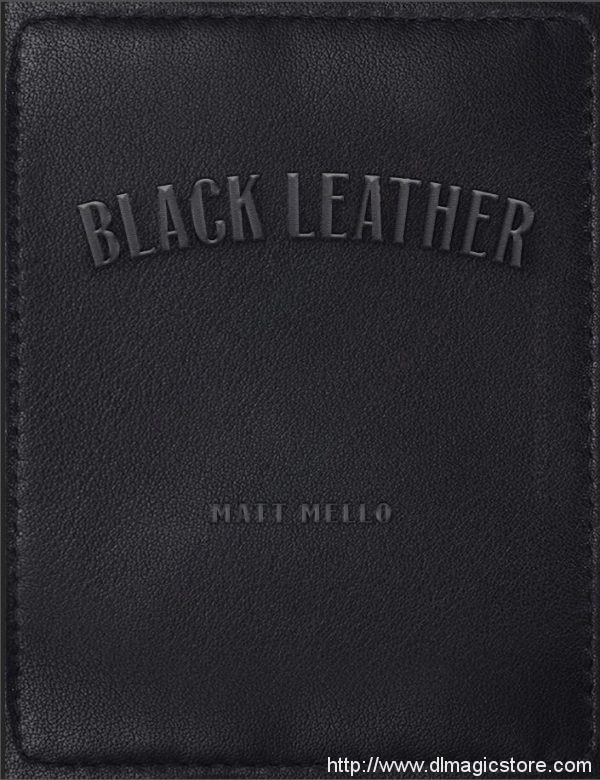 Black leather is the one of Matt Mello’s most treasured routines, and it’s available now as limited edition ebook. This routine itself is the major selling point of this project. 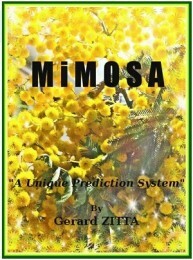 If the effect and plot were detailed, the value of the content would greatly diminish. This isn’t another star sign guess, book test, or any card at any number. Black Leather is a very different kind of mentalism experience. 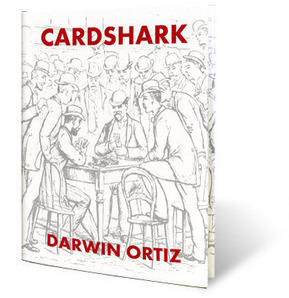 It’s a theatrical showpiece, destined to become one of the most distinctive and memorable pieces of mentalism you perform. 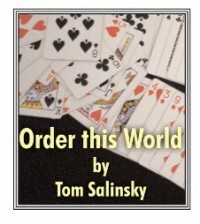 The routine takes place before, during, and after the intermission, with is unique structure, it’s designed to be performed in theatrical setting, such as stage and lounge mind reading shows. This is NOT a close-up demonstration. Black Leather is one of the easiest routines to execute, allowing the performer to focus almost entirely on the presentation. All that’s needed to perform the effect is a wallet, a few boxes, and some index cards. 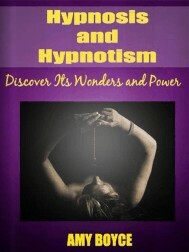 With these few items in hand, you’ll be able to deliver a powerfully moving routine with a ton of audience participation, mind reading and magic. 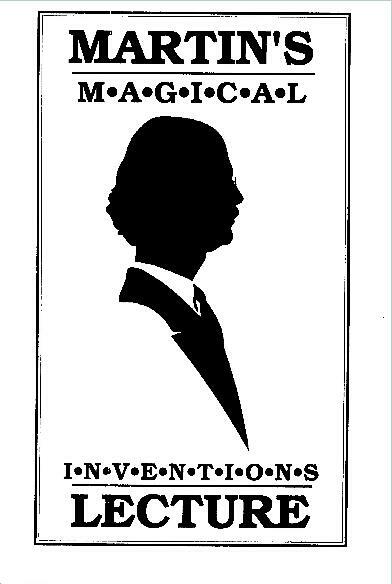 Performance of the Black Leather routine on television or in magic competitions is strictly prohibited without permission from the author. 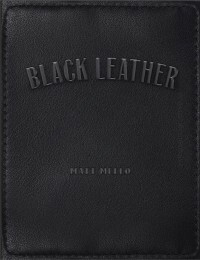 Black Leather will work in any language, and sales will be limited to only 100 copies.